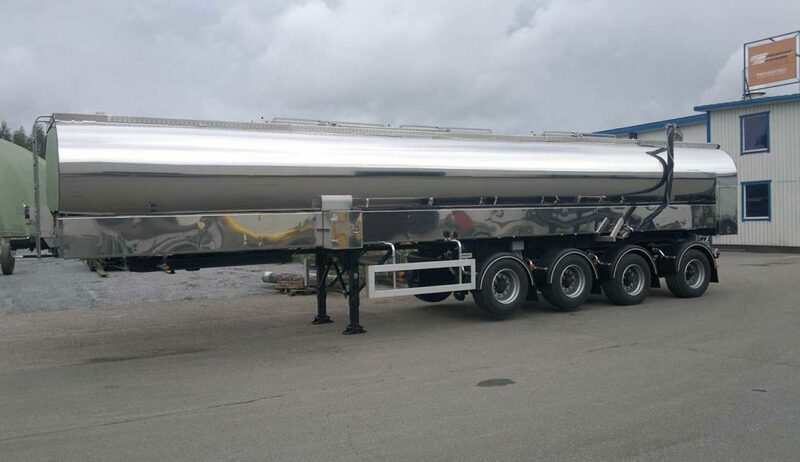 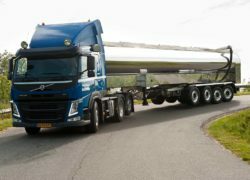 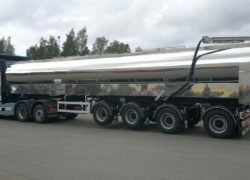 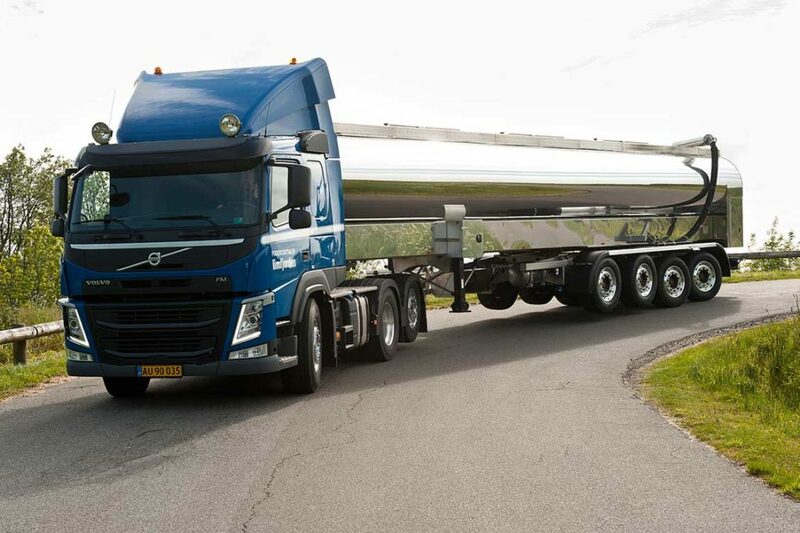 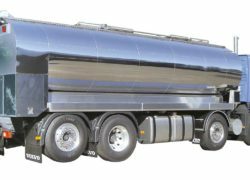 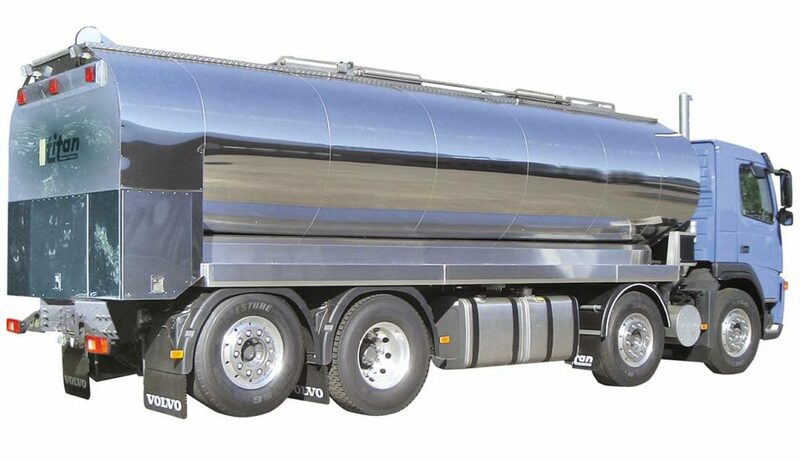 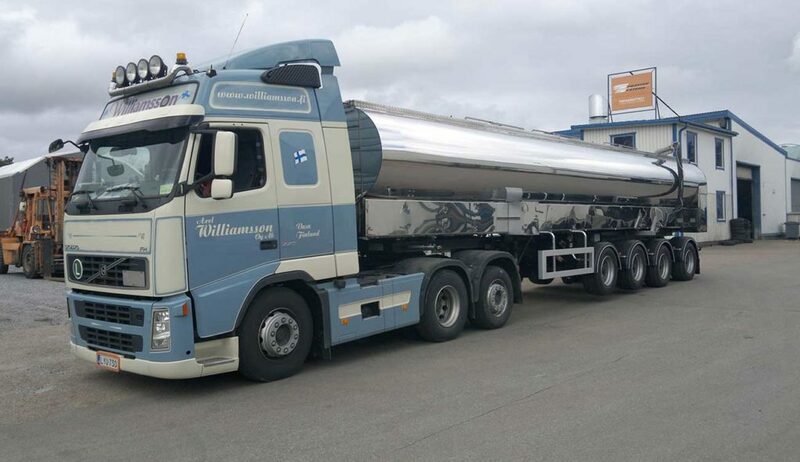 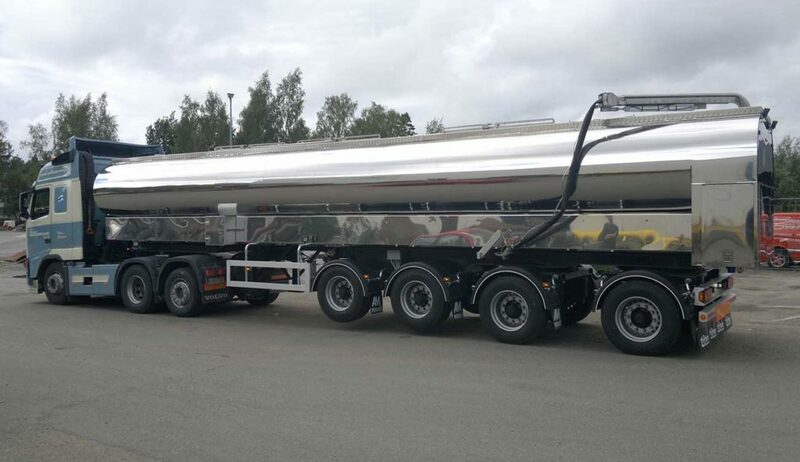 We manufacture tanks from 9000 l to 36000 l, the tanks are mountable to vehicles of all makes. 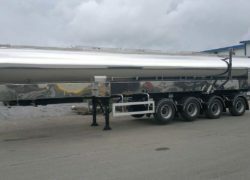 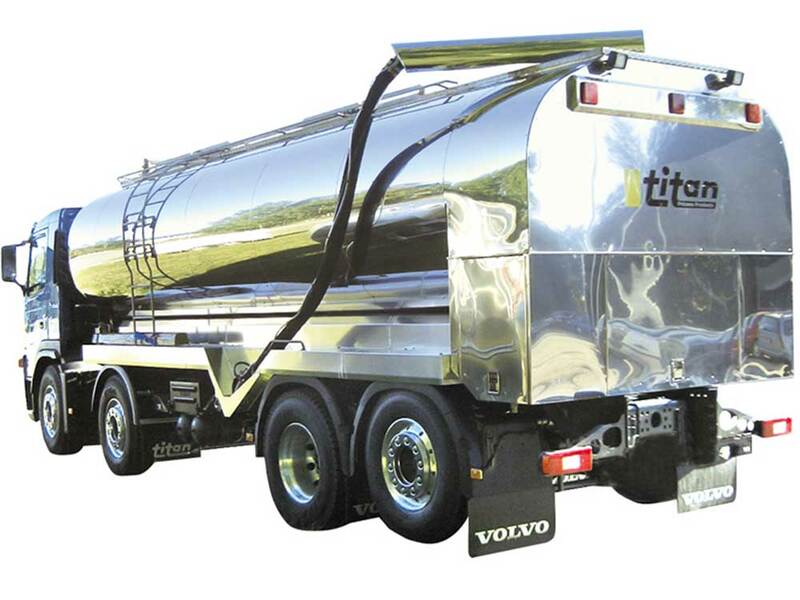 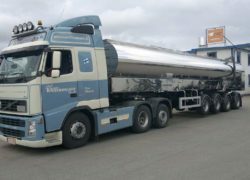 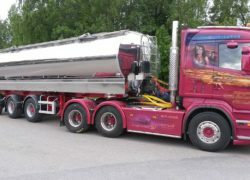 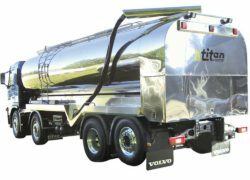 The tanks are fitted with Titan weighing system and Titan feeding pump. 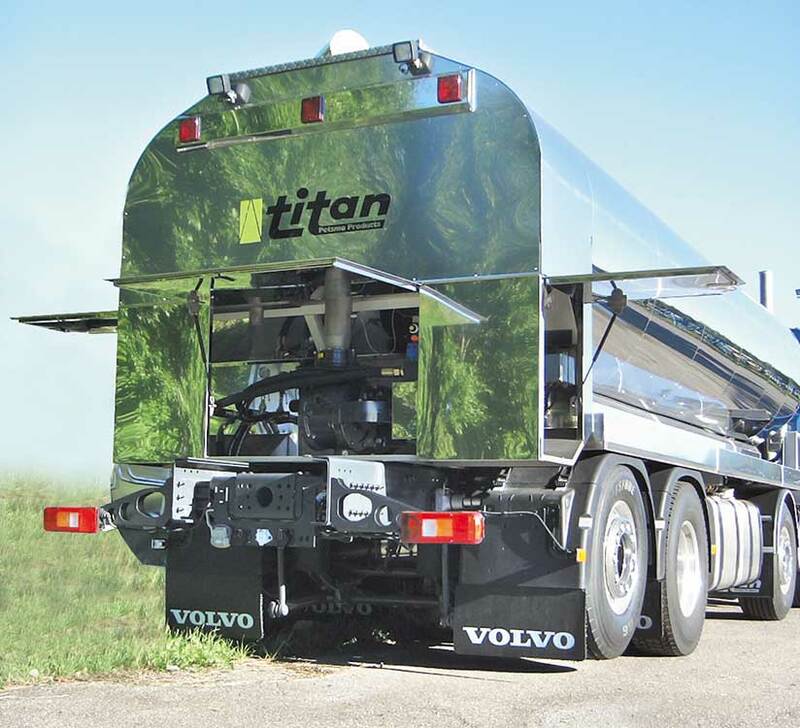 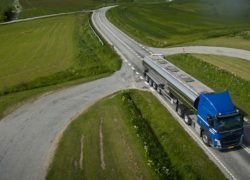 The computer assisted Titan weighing system makes work easier from follow-up to invoicing. 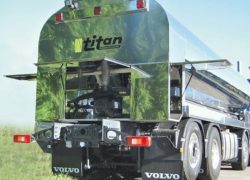 Titan feed pump is made for hard use.